Get a jump of the fishing season and join Spring Creek Ranch and some of the area’s finest Fishing Guides to master the highly addictive sport of fly fishing. With two National Parks and National Forest out our back door the fishing here is world class, with views to match. 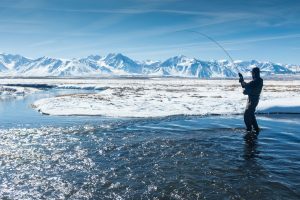 Fishing guides travel from all over the world to take visitors out fishing here in the Greater Yellowstone Eco System. 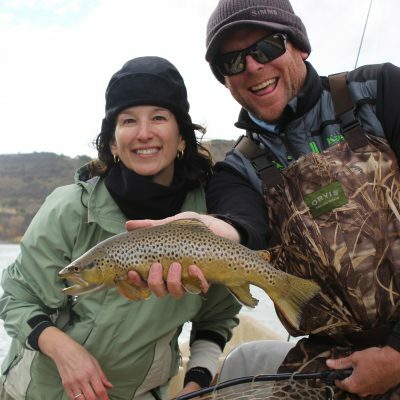 With two full days with these private guides, this retreat is designed for any fly fishing ability level. You will fish on two of the iconic rivers of the west. 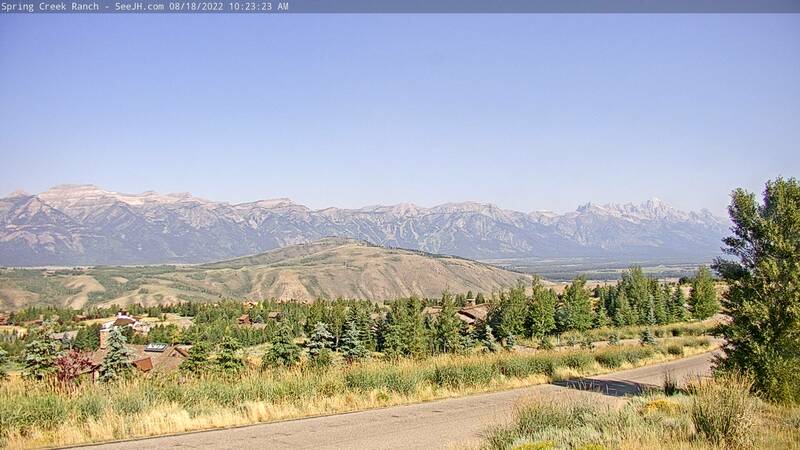 The Snake River in the Jackson Hole Valley and the South Fork River in Idaho. Enjoy this deluxe fly fishing package paired with the lodging and amenities of Wyoming’s Rustic Western Elegant resort. Arrive at Spring Creek Ranch, get comfortable in your room. *Note the Granary is closed for breakfast from April 9, 2018 - May 12, 2018. During these dates breakfast will be served as room service. **Note the Granary is closed for dinner from April 9, 2018 - May 12, 2018. If your stay is during these dates please contact us for details regarding this package. Price based on double occupancy. Resort fee, taxes, and gratuities not included in rate. Other room types available at an additional cost. Subject to availability.